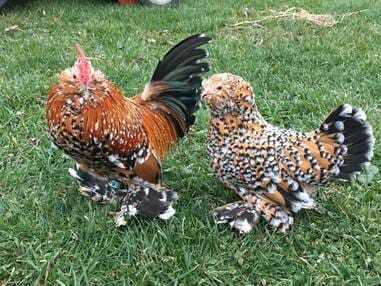 These photos will be used to make a Belgian d'Uccle and Booted Bantam 2018 Calendar. A free BDBB club hat or shirt. You do not need to be a club member to enter. All entries must be made electronically in high resolution. All photos may be used by the BDBB Club for marketing and promotional purposes. Photos may appear on the club website with photographer credit. 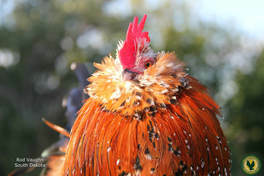 ​Only photos of Belgian d'Uccles and Booted Bantams will be allowed. Photos containing people will not be permitted. Email photos to belgianduccle@gmail.com Due to file size limitations you may only be able to email 1 photo at a time. Do Not compress photos. Google Drive is a free web based program and app that allows for file sharing. Login to Google drive using a google account or create one for free. Add photos into your drive account. Other programs such as Dropbox, Flickr,..... can be used but contact Scott Folckemer @ belgianduccle@gmail.com before hand.